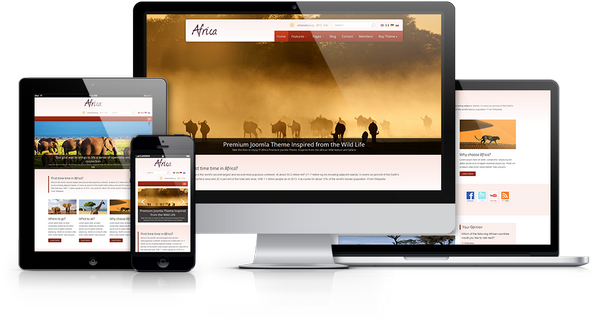 Enhance the image of your cutting-edge university, school or institution by using an awesome Premium Theme with a clear focus in simplicity and beauty. Your university or school doesn't have to be Harvard to enjoy an awesome premium website, but definitely it should communicate to its students, not only through their desktops but on their smartphones as well. 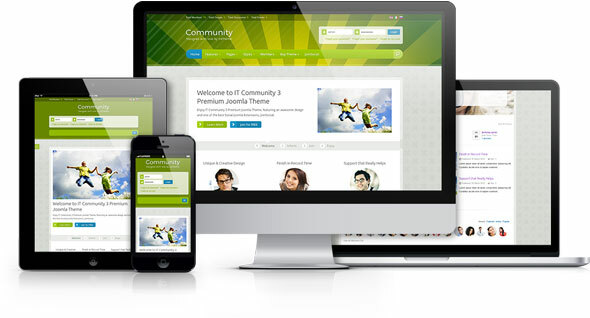 The ultimate Community Joomla Theme designed to perfection. Achieve your website goals while letting your users socialize with each other. 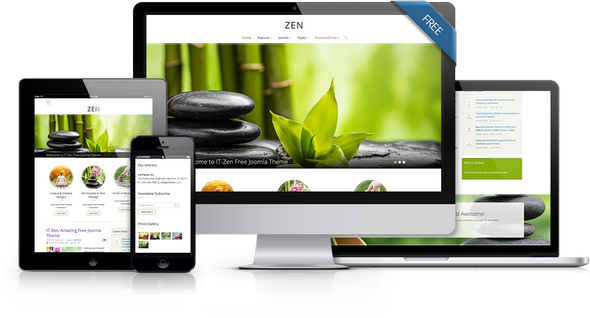 The result of a Beautiful Design combined with the one of the most powerful e-commerce solutions for Joomla, will fully enhance your shop website value.